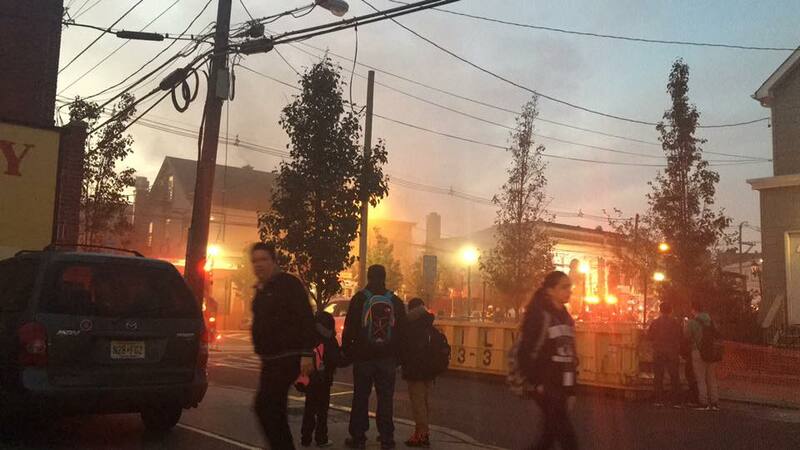 A two alarm fire has just been reported at 4308 New York Avenue in Union City. Reports at Police Chatters said that the fire started a few minutes before 7am this morning. Erica Sanchez, a Hudson TV Facebook fan sent us the following video from the scene.